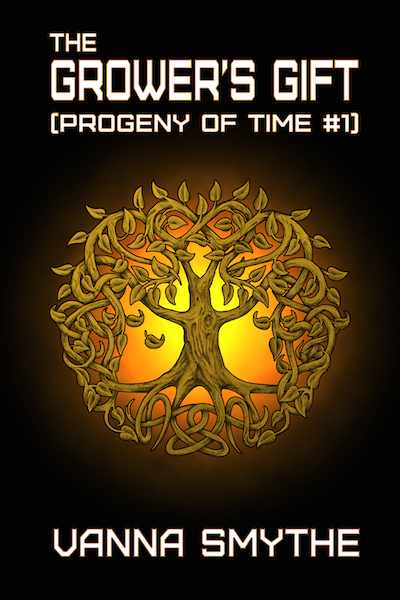 I had originally planned to finish the second book in my series by Dec. 21 2012 exactly because it deals with the end of the world. But, life intervened and I couldn’t. 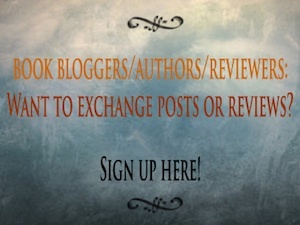 This is why I am giving away 2 ARCs (Advanced Reader/Review Copies) of it right now, as part of this blog hop. 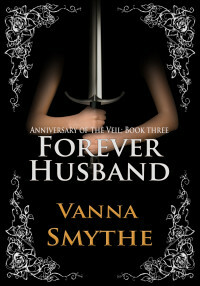 Now this is still the unedited version, as the manuscript is currently with my editor. Anyway, enter the Rafflecopter for a chance to win and read how the story ends before anyone else (except me, obviously;)). 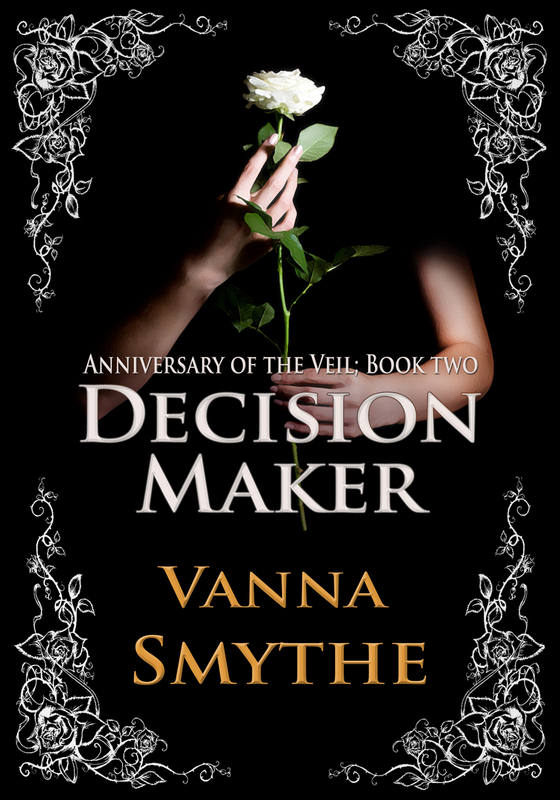 Please note: Decision Maker is not a standalone book. 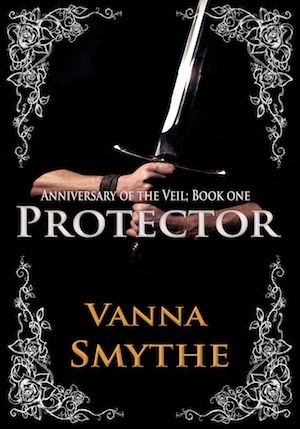 If you haven’t read Protector (Anniversary of the Veil, Book 1) it won’t make all the sense in the world. 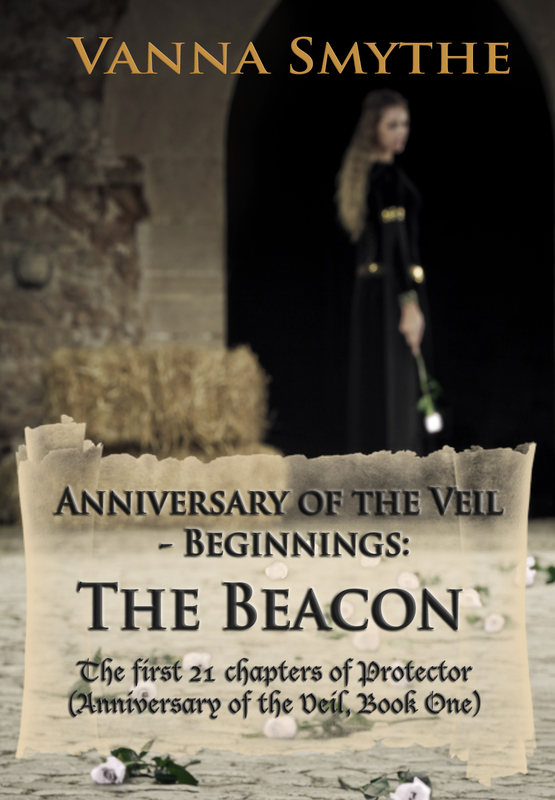 Sorry about that, but I really want to “release” my second book before the Apocalypse (or whatever) comes;) I will provide Smashwords.com discount codes for Protector (Anniversary of the Veil, Book 1) to any winner, who has not yet read it! I hope you are planning a big blow out for Dec. 22. Thanks for the chance to win some goodies. Have a very Merry Christmas. You are so awesome for letting us know it is best to read book one first. I have read a number of books and had to go back and buy the beginning of the series just to enjoy the book (not that I minded getting another book LOL it is just great to know in advance). Thank you for your generous participation in this fun hop. Awesome! Def signing up! 😀 And the world isnt ending the Mayan calendar is circluar; therefore the circle is starting over (think of a clock striking midnight) its awesome bc instead of 24 hours like a clock its a 50 year long calendar. So ya, no end of the world……………….as an anthropology major this is getting really annoying. I hope the 21st is my lucky day! haha! Thank you for the chance at winning!